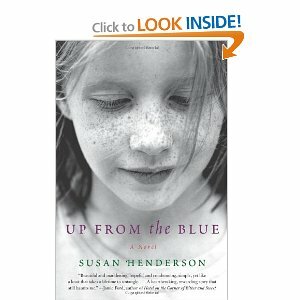 I heard about this book during a recent readers advisory workshop for librarians. Everyone raved about this debut novel and since I was lucky enough to score a free copy, I decided to give it a shot. Overall, I liked this book. There have been comparisions made between Tillie and Scout Finch from To Kill a Mockingbird and that's a pretty apt description. She's a very likable character and you want to root for her within her dreary surroundings.